We are excited to share our new beauty bar location offers a wide variety of ageless beauty services. Stop by or call us to schedule an appointment. 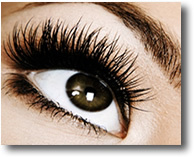 At FYA Lash Bar, we offer our clients the finest quality lashes, made in the USA, and the best application techniques available. It’s important to educate our clients about lashes remaining healthy throughout the lash process. All of our licensed Aesthetician’s have been rigorously trained and certified, to ensure the safety of our clients, to ensure a pleasant and relaxing lash experience. Therapeutic facials are tailored to meet individual needs, target specific concerns, and helps to restore optimum skin health. Beautiful skin starts with the correct skin care. Take the time to restore your skin, by learning about different services and products available to promote healthy skin care. 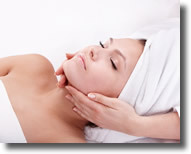 Restore a youthful and radiant complexion from our advanced treatments & peels. 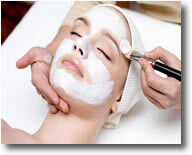 Skin care treatments are customized to specific skin conditions in need of tips and tools for healthy skin care. 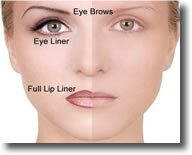 Permanent makeup artistry at its finest. Forever Young only uses 100% USA Made Pure Pigments and provides clients with the utmost professional care, with over 19 years of experience. 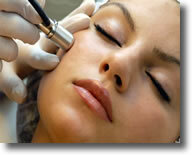 Micro-Dermabrasion has the ability to treat all skin types with no down time. The result is skin that is smooth & more youthful looking! Our airbrush tanning services are customized for each individual client. When scheduling a tanning application appointment, make sure to keep a few things in mind. Speak with an airbrush artist based on skin color, desired look, and tanning preferences. Consultations are important to answer questions about the tanning process. 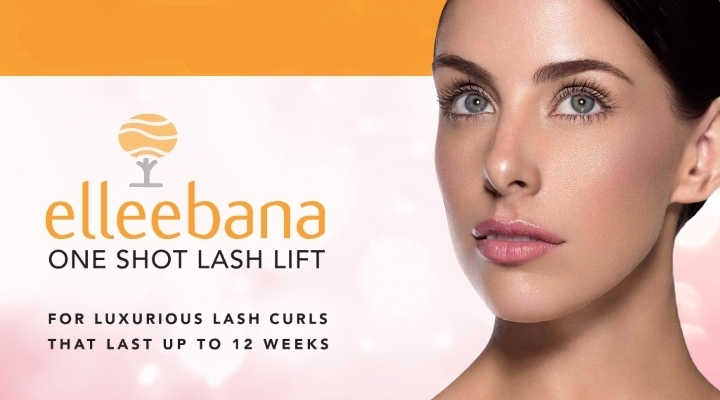 Anyone whose healthy lashes may be short, downward pointing, sparse, light or dark in natural color, overly curly. This treatment is also great for those who may have previously worn lash extensions, don’t want to wear lash extensions or taking a break from lash extensions. The Forever Young Aesthetics Newsletter is filled with “ageless beauty” skin care techniques, and monthly specials on our services, and skin care products! 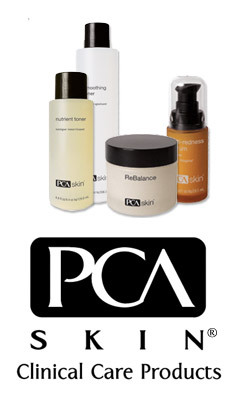 We use and sell only the very best of skin care products. 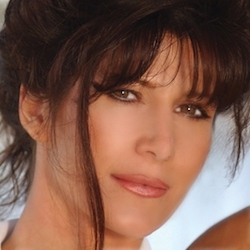 Theresa has over 19 years specializing in non-surgically based cosmetics & aesthetic procedures. 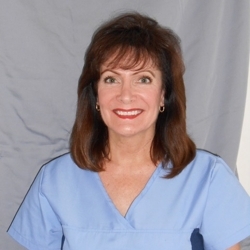 Theresa provides the ultimate in gentle, personalized care for her clients. 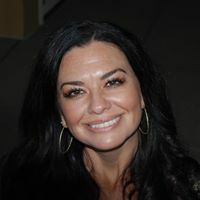 Tana Holcomb is a licensed Aesthetician and graduate of The Skin and Makeup Institute of Arizona. After 20 years in the real estate industry, Tana decided to follow her true passion of educating clients about the importance of healthy skin. Tana is PCA Skin certified and obtained additional certifications in Eyelash Extensions, Derma-blading, Microdermabrasion, and advanced Chemical Peels. Courtney Stanage is a Licensed Esthetician and graduated from Avalon School of Cosmetology. Courtney grew up very passionate in skin care. 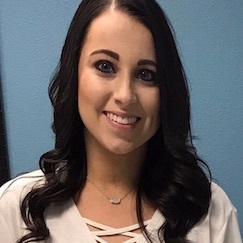 After she graduated high school, she decided to take it a step further and get certified so she was able to educate clients with the proper knowledge to maintain good skin care. Courtney Stanage also has additional certifications in eyelash extensions, Derma-blading, Microdermabrasion and PCA chemical peels. Kathleen’s background includes 28 years of nursing experience, which includes Medical/Surgical Nurse, Director of Nursing, Clinical Coordinator, Case Manager and Clinical Reimbursement Specialist. In addition to her extensive nursing experience, she is multi-faceted in a variety of leadership and community involvement experience that fits with Life Promise’s philosophy of helping people. She graduated of The National Laser Institute of Scottsdale with certifications in Cosmetic injections and fillers: Botox, Dysport, Juvederm, Restylane and Voluma. Do You Desire Ageless Beauty?